Welcome to the empire that is Tignes and its universe of mountains. NUCO hearts Tignes very much and believes the life of any snowsports lover is not complete until they have explored its seemingly-endless slopes. 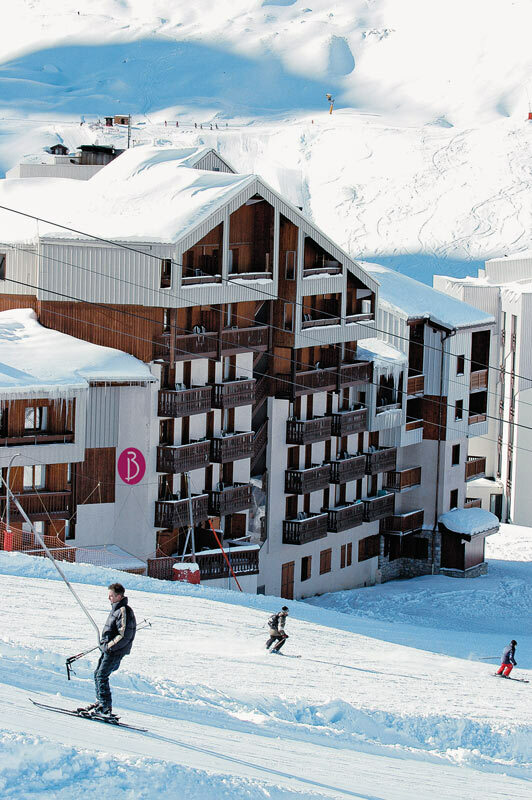 With a height and microclimate that ensures it benefits from the best fluffy white stuff in the Alps, Tignes is Val d’Iseres trendier, alternative sister and has become a no-brainer resort choice for thousands of snow lovers each year. 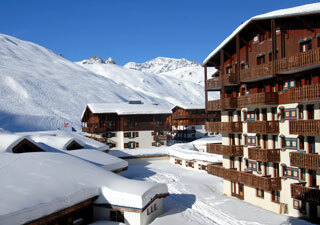 Made up of several satellite villages, NUCO specialises in the highest and best village in the Tignes valley. 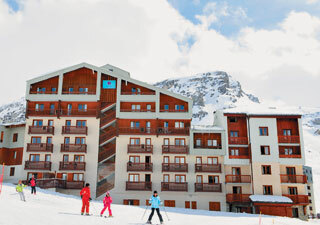 ‘Tignes Val Claret’ offers the best access to the slopes and door step skiing. The Espace Killy lift pass comes as standard now for Tignes packages, giving you full access to the 300km of pistes and you’re only one lift away from Val d’Isere. Val Claret hosts large, quality venues such as Saloon and Drop Zone, plus two great clubs which seem to stay open as late as you want! A number of small and quirky bars and restaurants give you plenty of places to go for a meal or a drink after a long day on the slopes. It’s another resort where you can really get to know resort staff during the week, and you certainly won’t want to leave. With two great parks only a few lifts away, the original Folie Douce and quite possibly some of the best skiing out there, Tignes and the Espace Killy don’t disappoint. The Drop Zone has been around in Tignes for as long as we can remember, it is a great venue that caters extremely well for groups. The owner spends his summer jumping out of planes (hence the name) and you can be sure that he and his team will make for a good night. Whether they get in a live band or put on a DJ, the good sized venue works perfectly in Val Claret. No matter which resort you visit, if there is a Saloon Bar in town you are guaranteed to have one hell of a venue for your group. The guys know exactly what it takes to give a group the best possible night and best possible holiday. At Saloon you always get amazing drinks deals and good music, their infamous Long Island Iced Teas have long been a favourite of ours! Couloir is back in the frame as a top-rate bar for groups in Tignes; although it is a little small it provides a warm and cosy atmosphere. The venue is set over 3 tiers with the top level reserved for the restaurant which is highly recommended... especially the kangaroo steak! Located down in Le Lac at the bottom of the ‘Trolles’ black run, the terrace provides an ideal location to watch people stack it or smash it as they attempt to master the tricky descent. Even if you stay in Val Claret we cannot recommend enough a trip to Loop, which is made easy by the free shuttle bus that runs between the different parts of the resort. Everything about the bar is awesome... drinks, food, staff, terrace, Sky Sports, and live music daily - making it a prime spot for in-resort apres. We love it, and so will you! Come sun or snow the terrace will be full from 3pm with people drinking, dancing and generally having fun to a selection of live music from bands, vocalists and DJs. Awesome. Located in an underground car park, the Blue Girl also has all the fine qualities we look for in an Alpine nightclub... only fewer toilets. If you can keep pace you will be sure to catch local dancers strutting their stuff on the podiums until the early hours. It may not be the next Fabric but don’t let that bother you, have a drink and join the fun. One of two nightclubs in Val Claret, the Melting Pot is a classic Alpine club, the telling factors being: Location – Underground, Floor – Sticky, Music – Euro Tech, Drinks – Not Cheap, Toilets – Limited. However, it is these qualities we look for in such a venue and that’s why we keep going back for more. 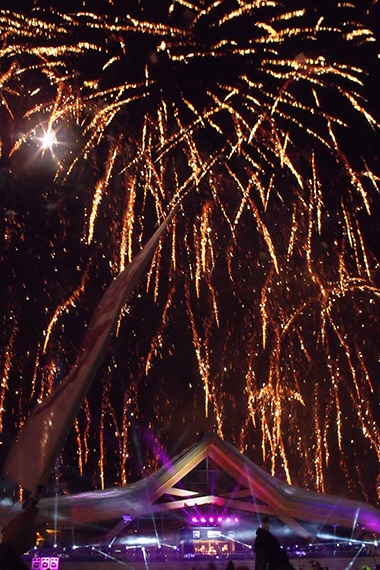 And we just love the laser! 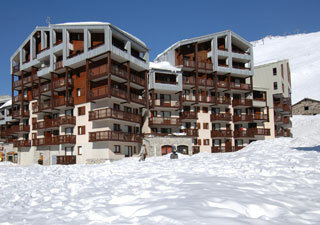 This block is located at the top of Val Claret within the Borsat area, offering direct access to the piste and all of the village facilities. The apartments have only just recently been granted to groups so, like Belambra, are slightly nicer than the other options. Rooms are 4, 5 and 6 person. Bed linen is provided, towels are not. 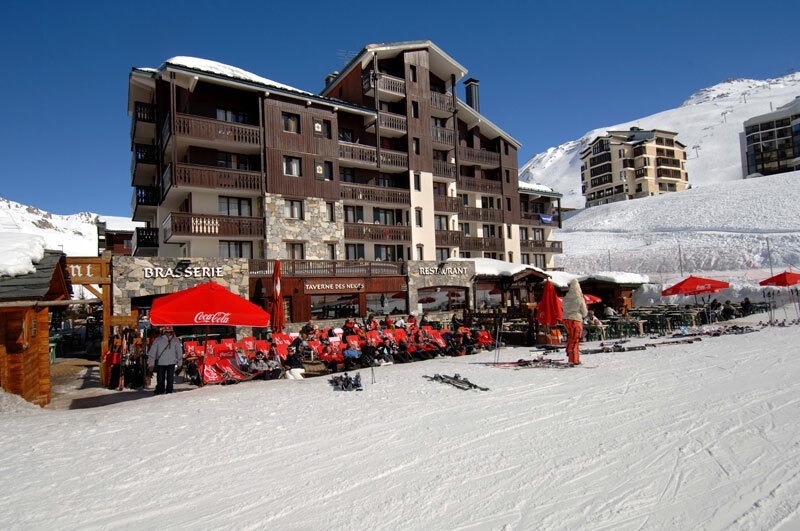 The Rond Point is a popular choice for many groups visiting Tignes, overlooking a courtyard with all the required facilities as well as being next to the Rond Point where all the lifts leave Tignes, giving amazing access to the Espace Killy. Rooms are 2, 4, 6 and 8 person. Bed linen and towels are not provided. 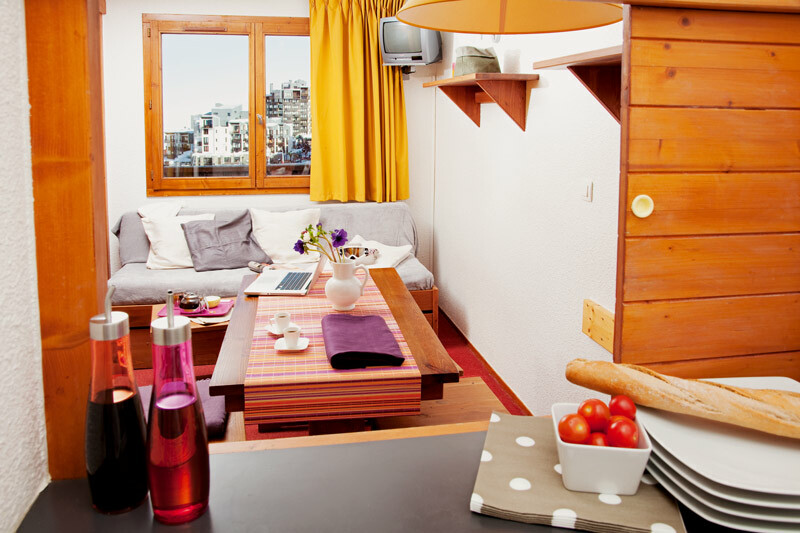 The Chalet Club is budget accommodation on the bottom level of Val Claret, it is a only a very short walk from the Rond Point des Pistes where the lifts and funicular depart. 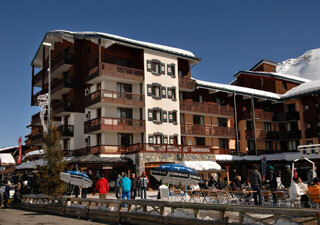 Close by to the residence are supermarkets, ski hire shops and other village amenities. 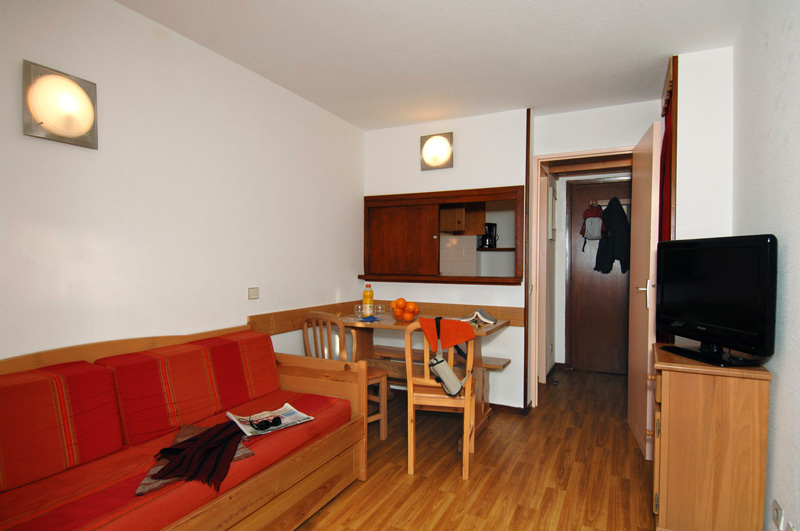 Rooms are mainly 4 person. Bed linen and towels are not provided. 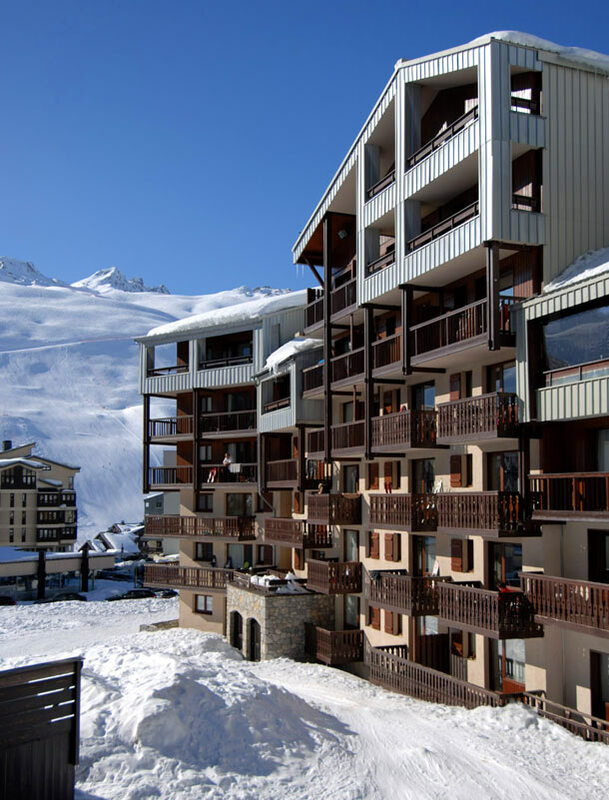 This residence is located at the top of Val Claret, it provides doorstep skiing and sits a 3 minute walk from the centre of the resort. 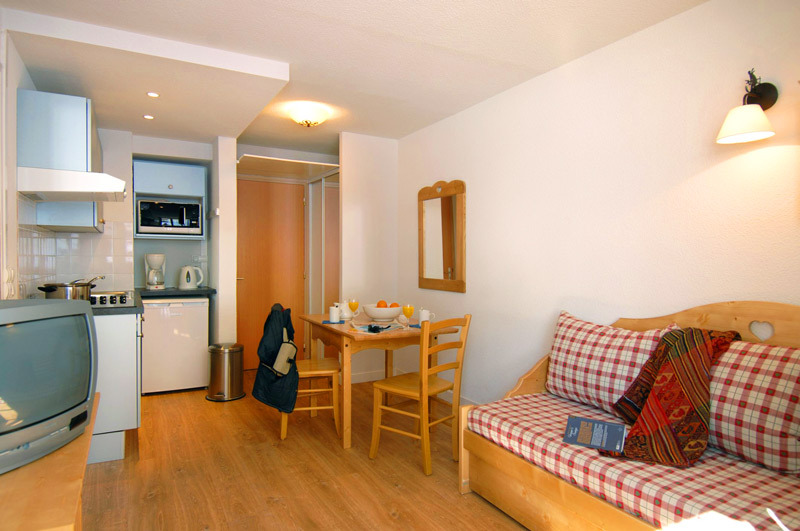 The apartments are slightly larger and better-equipped than other accommodation blocks within the same price bracket. Rooms are 4 and 5 person. Bed linen is provided, towels are not.